This is the ninth post for this incredibly popular feature here at BOLO Books – The APB (All Points Bulletin). As always, competition for these slots was tough. 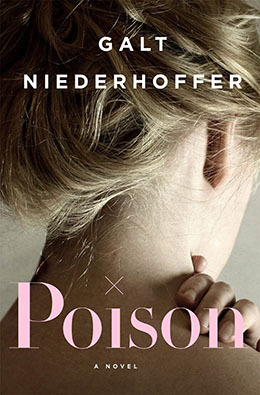 Which books are generating that elusive buzz in the publishing industry? Which are books that I have been waiting for? AVAILABLE October 3: One of the recurring themes on this APB list is the stunning covers. 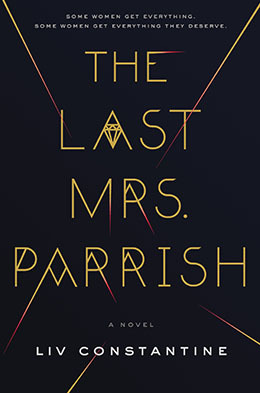 I would pick this book up in an instant in the bookstore but it is the fact that this is the rare crime novel with a transgender protagonist that ultimately lands it on my list. 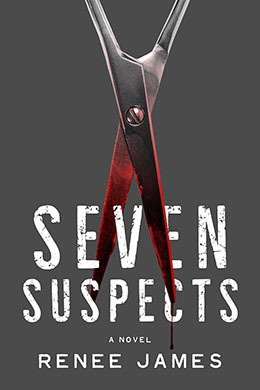 AVAILABLE October 3: A debut crime novel with an enigmatic victim who had a long-term friendship with the lead investigator, plus an academic setting. Yes, please! Industry buzz on this one has been very strong as well. AVAILABLE October 17: Another debut novel. 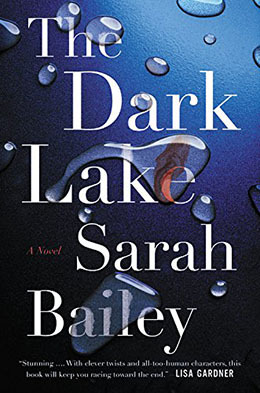 The cover doesn’t thrill me, but I hear this psychological suspense novel has enough secrets to keep me turning the pages long into the night. And that tag line is very intriguing. 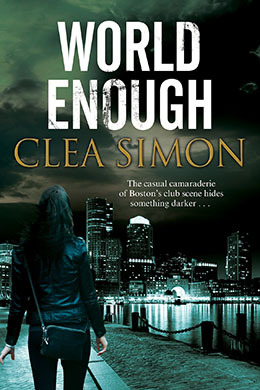 AVAILABLE October 31: Clea Simon is typically known for her cozy writing, but here she makes a strong departure with a crime novel centered around Boston’s club culture and secrets that lie buried in the past. I’ve heard it is gritty and gripping. 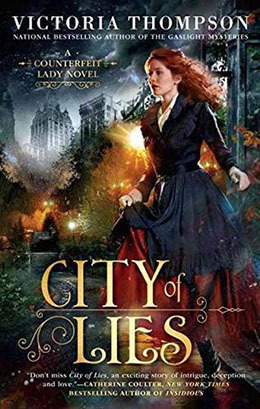 AVAILABLE November 7: Victoria Thompson launches a new historical series about a beguiling female thief/con artist. Knowing Victoria, I’m sure this will have strong feminist overtones. And just look at that gorgeous cover. 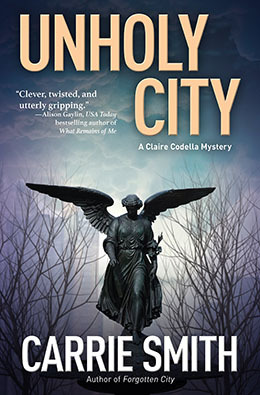 AVAILABLE November 14: The Clarie Codella books have quickly become one of my favorite new crime fiction series. 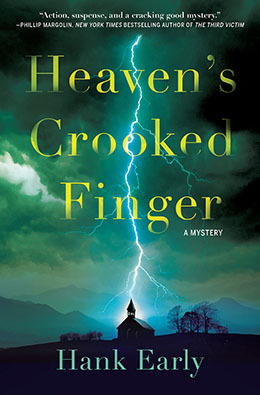 With a plot centering around a death at St. Paul’s Episcopal Church and a limited pool of suspects, I can’t wait to dive in new novel. AVAILABLE November 14: This debut also centers around religion, although of a much more cult-like nature. The cover caught my attention, but the plot description sealed the deal. AVAILABLE November 21: Domestic suspense about the lies told in a marriage and the gradual disintegration of a family. Probably the book I know the least about on this list, but a book that nevertheless has me ever so intrigued. AVAILABLE December 5: The triumphant return of Carol Jordan and Tony Hill. 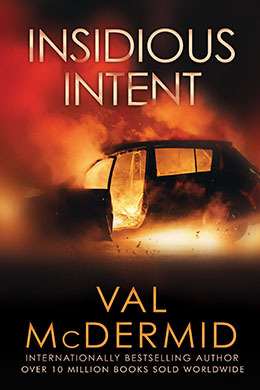 Val McDermid has never let me down and this remains one of my guaranteed must-buy series even after nine books and a television series. 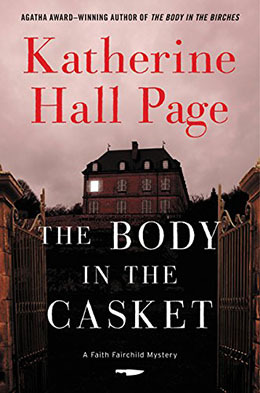 AVAILABLE December 5: I don’t read many cozy mysteries anymore, but Katherine Hall Page’s Faith Fairchild series is one of the exceptions. This entry paying homage to Agatha Christie and featuring a plot centered around another personal love – theater – make it an easy choice for this list. What a great list of books! You make me want to read all of them! If only we all had more free time to read, right?